Does Saudi Arabia use its consulates to intimidate dissidents? The website for Saudi Arabia's investment conference dubbed 'Davos in the Desert' was hacked and defaced with messages against the Saudi rulers that compare Saudi Crown Prince Mohammad bin Salman with a Daesh executioner. The website for the Saudi investment conference dubbed “Davos in the Desert” was hacked on Monday. The business and investment conference set to begin Tuesday has been under much scrutiny since the murder of Khashoggi in Saudi Arabia's Istanbul consulate on October 2 prompting a wave of policymakers and corporate giants to withdraw. 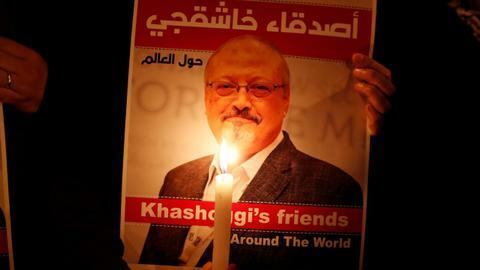 Just ahead of the three-day Future Investment Initiative (FII), the kingdom sought to defuse the crisis with an about-face admission on Saturday that the journalist died in its consulate in Istanbul. 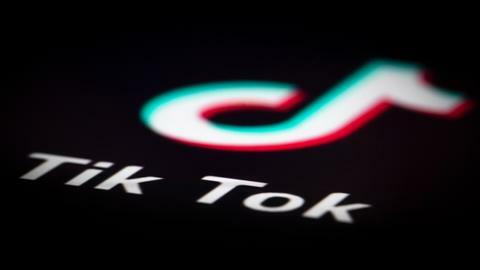 Dozens of executives - from bankers JP Morgan to carmaker Ford and ride-hailing app Uber - scrapped plans to attend. At last year's inaugural FII - a star-studded event at Riyadh's glittering Ritz-Carlton hotel - Crown Prince Mohammed bin Salman was lionised as a visionary as he wowed investors with talking robots and plans for a futuristic mega-city called NEOM. 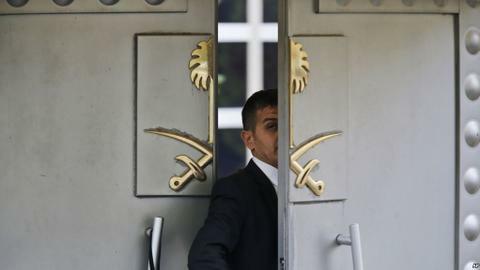 After weeks of vehement denials, the kingdom's assertion on Saturday that the journalist was killed in a "brawl and fist fight" inside the consulate - without revealing the whereabouts of his body - was met with scepticism around the world. "Big businesses are telling MBS 'enough with the adventurism, instability and uncertainty - our big foes.'" But the apparent arm-twisting has not stopped the outcry over Khashoggi. "Business as usual?" said Gregory Gause, Saudi specialist at Texas A&M University. "Not in the short-term."